Last week CNN switched things up on Anderson Cooper's AC360. On Friday, the award-winning anchor's show will take on a talk-show format with a live studio audience. Anderson Cooper is an Emmy Award-winning journalist and the host of CNN's AC360. 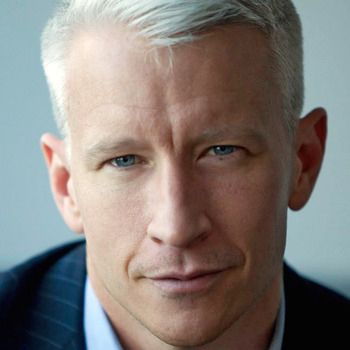 For more information on how to bring him to your next event to speak about current events, journalism or media, visit PremiereSpeakers.com/Anderson_Cooper.